First of all, you’ll get guaranteed results with your new roof. The superior quality shingles will withstand the test of time and require less maintenance than shingles bought from and installed by most of the contractors you may run into. Manufacturers know exactly how a product should be installed, so there will never be any confusion or lack of communication if you’re having them send you a couple of experts skilled at roofing Dallas TX homes to get the job done properly. There’s also a matter of cost. Some manufacturers will actually offer you a better deal on their products, since they effectively eliminate the middle man, and they can also get a good profit from labor costs. 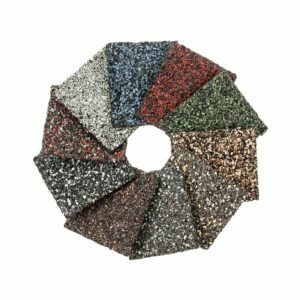 Some of the most well-known roofing shingle manufacturers that most contractors tend to work with include such brands as IKO Production, GAF and the Atlas Roofing Corporation. These manufacturers can provide you with some of the top quality products that most of the local contractors in your area will never fail to recommend.